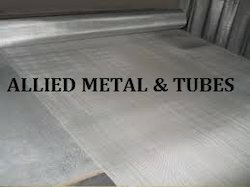 - Standard width of stainless steel wire mesh: 1m or 48"
Kumar Wire Mesh Private Limited is well known manufacturer and exporter of filter wire cloth. - esistance towards chemical, corrosion , heat , wear and tear, etc. - Suitability for welding , heat treatment and forming. 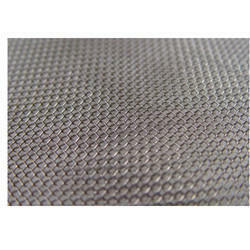 Kumar Wire Mesh Pvt. Ltd.